WORKOUT OF THE WEEK: (00:14:03) Burning matches – high power outputs during the bike leg which could potentially impact your run in a race. FITTER RADIO COFFEE CLUB RACE ENTRY WINNER: KRYSTLE HOCKLEY (00:29:19) We talk to Krystle Hockley, Coffee Clubber and recent winner of the free entry to IRONMAN 70.3 Sunshine Coast. 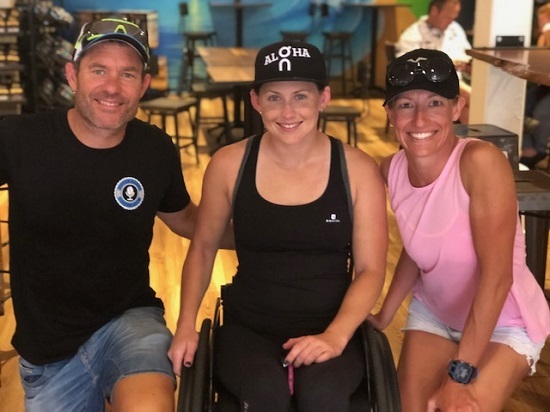 Krystle’s plan this year was to turn Pro however her plans changed when training partner and close friend Lauren Parker offered to support her on another quest to Kona. 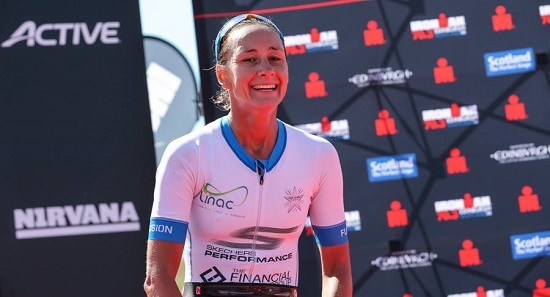 HOT PROPERTY INTERVIEW: NIKKI BARTLETT (00:40:52) British pro triathlete Nikki Bartlett talks to us about her move from high performance rowing into triathlon, her experiences in Kona and her plans to get back there in 2019. ONE STEP AHEAD: (01:29:19) Exercising whilst on a keto diet – some tips to make the transition a bit easier.